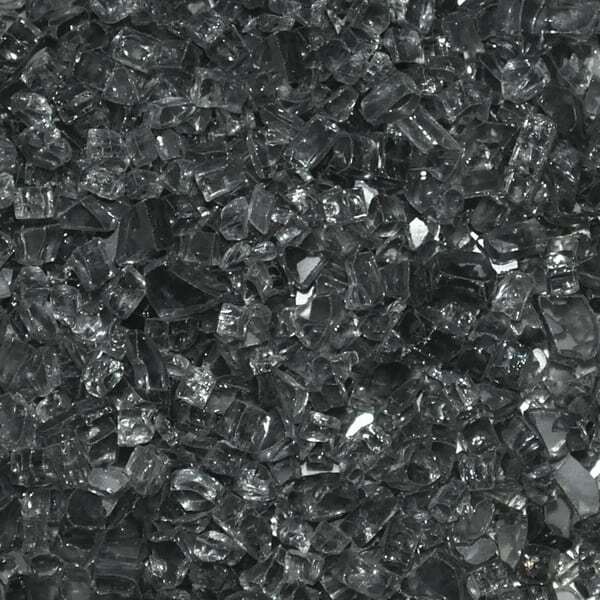 A popular color choice due to its ability to blend with any color and the soot produced by the typical fire pit, the 1/4" Gray Fire Glass will look great in your outdoor living area. Combine this glass with clear or an alternate color for an exceptional look that is rare and beautiful. We offer free shipping on all orders over $40 in the contiguous United States. Orders under $40 will incur a flat $5.99 Shipping Fee. Most orders ship via UPS / Fed Ex. Most delivery times within the Continental U.S range from 2-5 days depending on location.